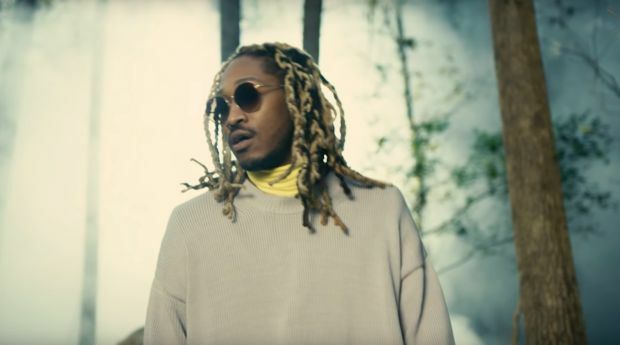 Home / Future / VIDEOS / Video: Future "Never Stop"
Future debuts a cinematic video for his The WZRD album cut "Never Stop." The video directed by Uncle Lou follows previously released visuals for "Rocket Ship", ''Jumpin On A Jet" and "Crushed Up." Never Stop is in support of Future's seventh studio album The WZRD album, which became his sixth project to hit no. 1 on the Billboard 200. Watch the video for HNDRXX's intrsopective track below.